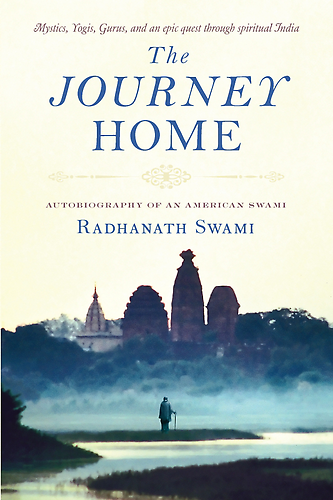 Question to Radhanath Swami: I was raised as a religious catholic.As I grew older, I am more informed, and I would say that I have acquired a lot of values, but I have become a lot less religious. My question is, is it necessary to equate spirituality with religion?Do you think people can be spiritual, having values, but not be religious at all? 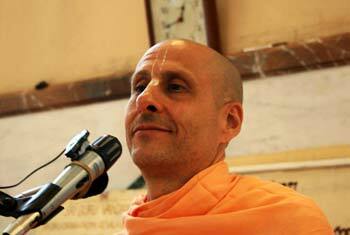 Radhanath Swami Answers: It depends on our definition of spirituality and religion. 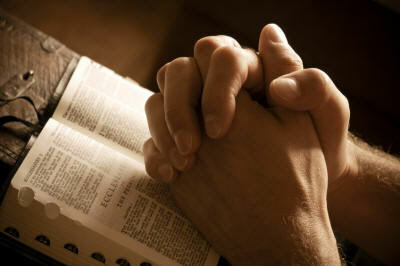 Values are required to be genuine in any spiritual path or religious path. In the yoga system there are yamas and niyamas which are based on our values, on our ethics, on our morality, because we can’t truly build our spiritual experience unless we have those values.When we see a religion or spirituality which are, when we don’t see those values in it, we often turn away from that religion or spirituality, whatever we may call it. So those values are necessary. The universal character of anyone on any religious or spiritual path-if they are really doing it right, in a deep meaningful way – is that they are going to have common characters and values that are universal: compassion, honesty, self-control, generosity, wisdom, and insight. Whether one is a Christian or a Muslim or a Jew or a Hindu or whatever,these are the common values we find in the scriptures and in the lives of the saints. The realized person or saint could be a mother with three children, or a monk who is traveling around and preaching. Our actual spiritual identity beyond birth and death, a path that brings us to that internal ecstatic love, love for God and all beings,is within us. The values we live by- without that connection – don’t bring us to the same depth beyond birth and death as a deep spiritual path does. If you consider religion a sectarian concept of spirituality, then yes, it could be a disturbance.But true religion is that essential spirituality that brings our compassion to a deep place, to the body, to the mind and also to the true self within others.One can have a value based moral life without the concept of true religion or true spirituality: be a good person, be more peaceful, be more pious, and everything else,But to actually reach that depth of our souls, to be instruments of that compassion, and to realize ourselves beyond the mortality of these vulnerable little bodies and minds of ours, for that we need a deep spiritual path. So yes, we could be very good people,and we can make a difference.But you know,if we need to make that transcendental connection,it is important that we have what you may call religion- but without the sectarian conception.